Great job guys!!! Loved the article and sounds like a neat place to visit.. Thanks for sharing Lindsey and Keith! 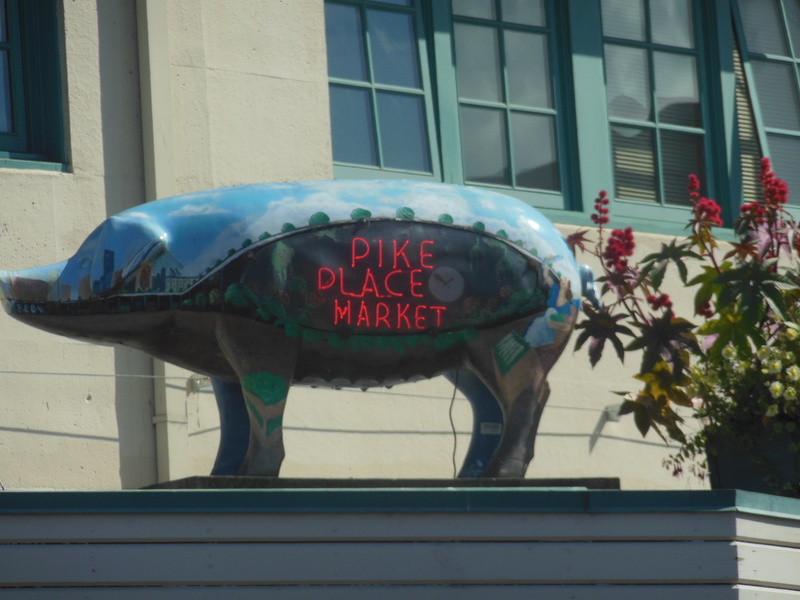 Even though I’ve been to the market several times, I didn’t realize all the history behind it until reading your post. I’ll look forward to your next posts. Keep making memories! Thanks, Chris! I will let them read this. I thought the history was interesting, too. They had signs on the walls about it but I never had time to stop and read it. So…make the kids research it for me! I am impressed by the writing you guys are doing very well. I assume this a part of your language arts curriculum. Your teacher did a great job of integrating LA and technology. I give you all A’s.